As a server or bartender, you may not have had the chance to serve sake before. But this popular Japanese drink is gaining widespread recognition around the world, making it well worth knowing about, especially if you want to become more versatile as a hospitality worker! 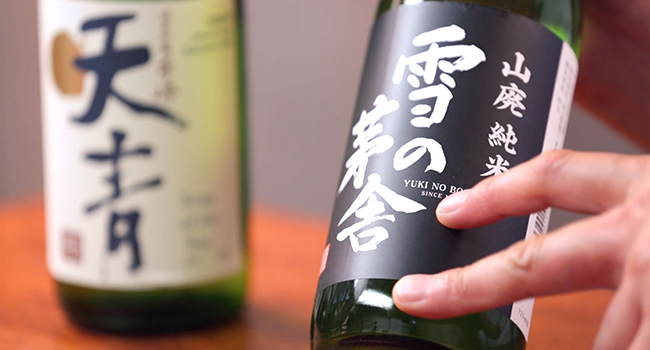 Get ready to start your sake education now, because we’re here to explain the basics. Sake (pronounced sak-ay) is a fermented rice wine that can be served hot, cold or at room temperature and is brewed in many different styles. While Western countries refer to all versions of the delicious rice wine as sake, in Japan ‘sake’ is actually a blanket word for alcohol – so be careful what you order if you head to Japan! The Japanese word for rice wine is Nihonshu, which roughly translates to Japanese alcohol or Japanese wine. Sake is the national drink of Japan, and although there are conflicting stories with regards to when it was first brewed, we know that sake was on the scene at least 2,000 years ago. One of the most accepted theories is that it was first brewed in China around 500BC, and gained popularity once it was brewed in Japan. For a long time, it was a drink reserved for celebrations – birthdays, religious ceremonies and festivals. Now it is part of everyday life in Japan, and has travelled far and wide. 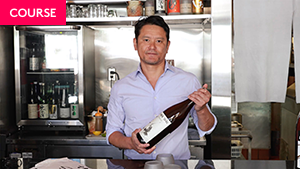 From Australia to Europe, you can find sake in bottle shops and Japanese venues. So, how is sake made? Despite being essentially made from rice and wine, sake production can be compared closely to the process used to brew beer. First, the rice is harvested. While it is always a form of brown rice, brewers may use specific sake rices, or simply a brown ‘cooking rice.’ Once the rice is harvested, the first step of the brewing process is carried out: polishing (or milling). 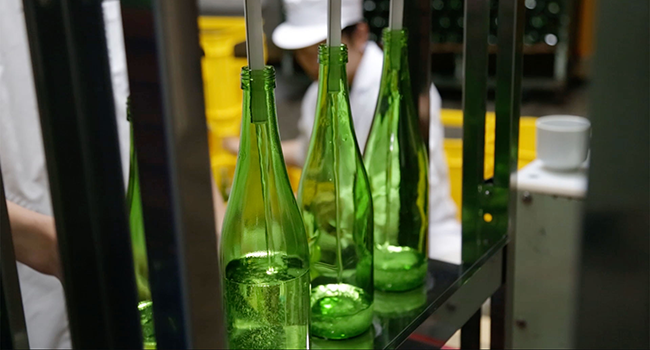 The polishing is carried out to remove the external ingredients of the grain – and anywhere between 30 to 65% of the grain is removed, depending on the quality of the sake. After polishing, sake brewers will leave the grains for up to two weeks to rest and reabsorb moisture. Then, they are washed and soaked to add around 30% extra moisture. Soaking can be anywhere from a few minutes to overnight. The rice is then put through a steaming vat – an incredibly delicate process, as the perfect temperature has to be maintained. Steaming the rice gives it a hard exterior and softness inside. The rice is then cooled, and around 20% of it is put aside for the next step. Once all the rice has completely cooled, koji – a black powdery mold – is sprinkled over the 20% that has been laid aside. Koji converts the starch in the rice to sugars, getting it ready to be fermented. When the koji process is complete, all of the rice is brought back together and placed into a tank with water and yeast – a bit like a bread yeast starter! It is then left for a few weeks to mature, and is referred to as shubo. From there, it’s time for moromi – the main fermenting process. The mixture is moved to a different vat, and more rice, koji and water are added in stages over the next four days. The mixture is referred to as the moromi, and is monitored for temperature and ingredients over three to six weeks depending on the type of sake being made. The moromi is then pressed to get rid of all the remaining rice; this process differs depending on how cloudy the brewer wants the sake to be. Then, the sake is filtered through charcoal to remove any rough textures or unwanted color. From this point, the sake can be pasteurized, stored to mature, diluted, and bottled – all depending on the brewer and style of sake being made. So, now that you know the sake basics, you need to know the most important part: how to drink it! In Japan, sake is served warmed up, chilled or at room temperature depending on the sake style, the weather, and the preference of the drinker or venue. In more traditional settings, sake is drunk from small ceramic porcelain cups called choko, and many venues choose to honor the tradition. Sake is not served in large quantities like wine or beer, but rather, at around 180ml at a time. You’re now an expert in the very basics of delicious sake. 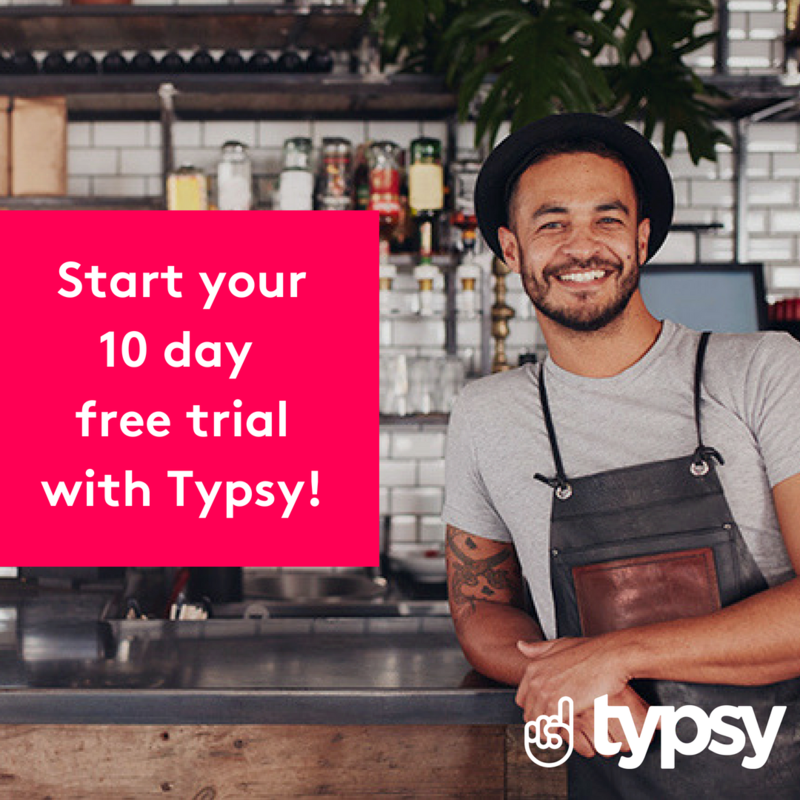 Time to head to your local Japanese restaurant and sit down for a cup!